Our three Harvest Assemblies took place this week. 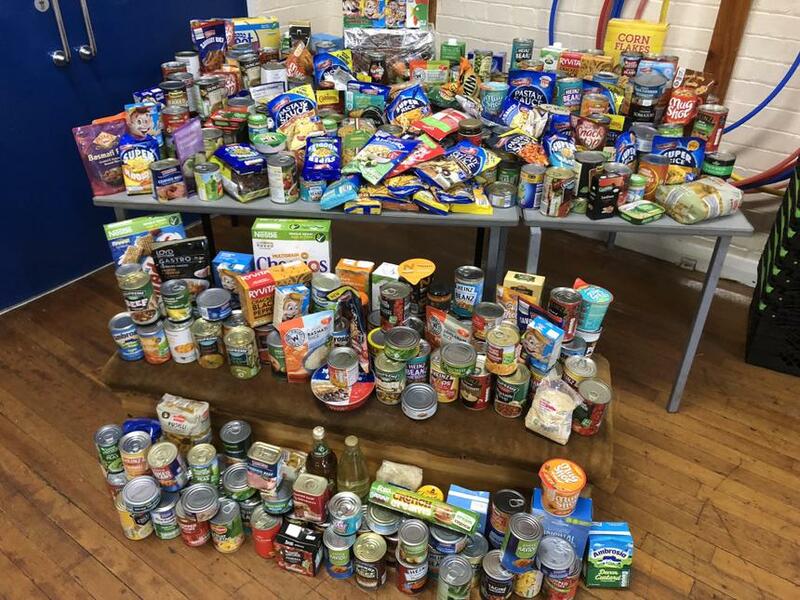 Thank you to everyone who was able to contribute a donation to our Harvest collection - your generosity was greatly appreciated. 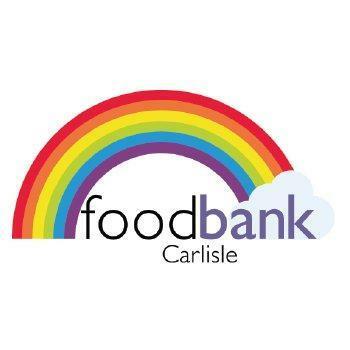 The produce is being collected on Monday, and whisked off to the Carlisle Foodbank, where it will be shared with others in our locality. Your generosity was significant, as you can see from the photograph, and will make a difference. We used the assemblies as a chance to pause and give thanks, and to think about others. I was very proud of all children for their performances across all three assemblies. Well done to everyone for their super singing, their confident speaking and reading, our youngest children's scarecrows, and to 5PJ for their ukulele playing too! Thank you to those who were able to join us for the assemblies. Parents' Evening is this week coming (Monday and Thursday for Year 4, and Wednesday and Thursday for every other Year Group). I look forward to catching up with you all in school!